Welcome back to Pocket Reviews, reviews of games that fit in your pocket. I seem to have started a new trend: foreign language games. Soon after being given an Italian dice game, I ran across a Japanese card game. 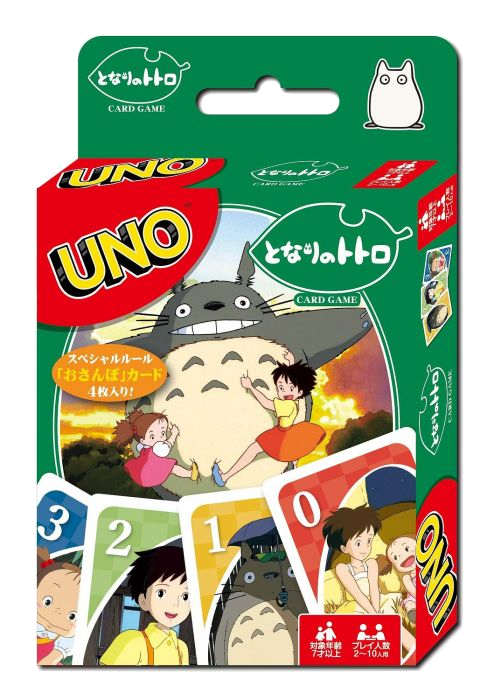 The only English words on the box were “UNO”, “card game”, “UNO is licensed by Mattel” and “approved by Studio Ghibli”; but the artwork was what attracted me. Totoro, everyone’s favourite forest spirit, is easy to recognize. And if you don’t recognize Totoro, then get thee to a streaming service, and watch the movie. The price was a little high for a game as simple as UNO, but it was on sale so I indulged myself. When I got home, it discovered it wasn’t only the box that was written in Japanese, so were the instructions. Luckily I have resources. You’ve heard the phrase “I know a guy who knows a guy”? Well, I’m married to the guy who knows a guy; in this case a lady, who is currently taking university courses in Japan. I sent her a Facebook message, and did a little research of my own while I waited for her to answer. It turns out that a game of UNO is a game of UNO, no matter where you are. Seven cards in your hand, play cards that match by number or colour, use action cards to empty your hand first, the usual. Except in this case, they decided to add one unique action, Walk. I chatted with my friend, who confirmed everything I had found online, because I don’t completely trust Google Translate. As I said before, the thing that sets this game apart is the artwork, which is absolutely adorable. Each card, in addition to its number or symbol, features a full colour image of one or more characters from the movie. I had so much fun figuring out who was who, that I really want to watch the movie again. The “walk” card is exclusive to this game. When played, each player must give their hand to the next clockwise player. The person who played the card then chooses the colour. 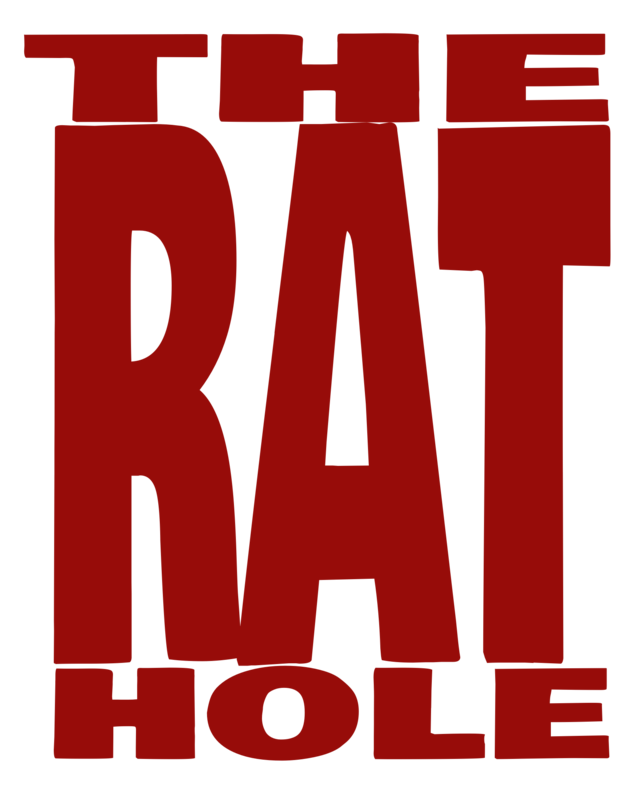 If you are a fan of anime in general, and Studio Ghibli films in particular, you will really enjoy this game. But I recommend finding it online, where you will probably get it for a better price than what I paid. P.S. Here’s a little bit of bonus trivia. “Totoro” is a child’s attempt to pronounce “torooru”. Torooru is a Japanese pronunciation of the English word “troll”. Japanese is full of these “loanwords” from other languages. My Neighbor Totoro Uno is manufactured by Ensky under license from Mattel and Studio Ghibli.